Children with Autism Spectrum Disorders and other developmental disabilities often lack skills that are pre-requisites for success in school. Before a child can acquire language, hold a scissors or pencil, or learn from instruction, he or she needs to be able to sit still, pay attention and imitate the behaviors or remember the content of instruction. These skills are commonly known, among practitioners of Applied Behavior Analysis, as "Learning to Learn Skills:"
In order to succeed with children with Autism, it is important that you evaluate whether they have those "learning to learn" skills. 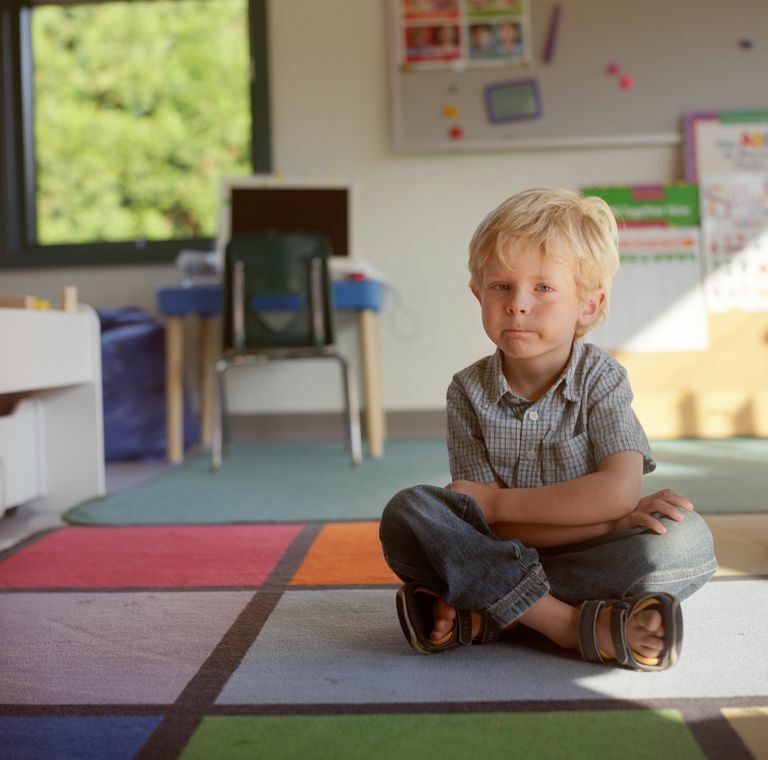 Waiting: Can the student stay in place while you arrange materials, or begin a session? Sitting: Can the student stay seated, on both buttocks, in a chair? Attending to others and materials: Can you get the student to pay attention to you (the instructor) or when presented with materials? Changing responses based on prompts: Will the student change what he/she is doing if directed to do so, with physical, gestural or verbal prompts. Following instructions: When given instructions, will the child comply? This implies that the child has receptive language. Following choral, or group instructions: Does the child follow directions when given to a whole group? Or does the child only respond to directions given with their name? The "learning to learn" skills above are really arranged in a continuum. A child may learn to wait, but may not be able to sit appropriately, at a table. Children with Autism Spectrum Disorders often have "co-morbid" problems, such as Obsessive Compulsive Disorder (OCD) or Attention Deficit Hyperactivity Disorder (ADHD ) and may have never sat for more than a few seconds in one spot. By finding reinforcement that a child really wants, you can often shape these primary behavioral skills. Once you have completed a reinforcement assessment (evaluating and discovering reinforcement that your child will work for,) you can begin to assess where a child is on the continuum. Will he sit and wait for a preferred food item? You can move from the preferred food item to a favorite or preferred toy. If the child has sitting and waiting skills, you can expand it to find if the child will attend to materials or instruction. Once that is evaluated, you can move on. Does a child follow "choral or group instructions? When a child can do this, he or she is ready to spend time in the general education classroom. This should hopefully be an outcome for all our children, even if only in a limited way. 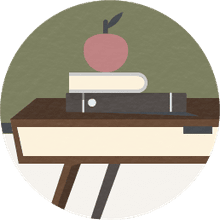 The learning to learn skills can be taught either in one to one sessions with an ABA therapist (should be supervised by a Board Certified Behavior Analyst, or BCBA) or in an early intervention classroom by the teacher or a classroom aide with training. Often, in early intervention classrooms, you will have children who come in with a range of abilities in the "learning to learn" skills and you will need to focus the attention of a single aide on children who most need to build the basic sitting and waiting skills. A: Instruction. This needs to fit the outcome. If the first instruction is to sit, you may have to physically guide the child into the chair, accompanied by a verbal description of what is happening: "Sit down, please. Okay, we're sitting with our feet on the floor, our bum on the chair." B: Behavior. What the behavior is will determine the next step. C: Feedback. This is either correcting the response or praise, either paired with reinforcement, a token (secondary reinforcement) or once you have some behavioral momentum, every second to fourth correct response, or correction. The most important thing is to be clear about what is the desired response - you never want to reinforce an incorrect response (although an approximation is appropriate when shaping behavior. Called Discrete Trial Teaching, each instructional "trial" is very brief. The trick is to "mass" the trials, in other words, bring the instruction on hard and heavy, increasing the amount of time that the child/client is engaged in the targeted behavior, whether it is sitting, sorting, or writing a novel. (Okay, that's a bit of an exaggeration.) At the same time the teacher/therapist will be spreading out the reinforcement, so that each successful trial will get feedback, but not necessarily access to reinforcement. The final outcome should be that students with Autism Spectrum Disorders will be able to succeed in more naturalistic settings, if not actually in a general education classroom. Pairing secondary or social reinforcers with those primary reinforcers (preferred items, food, etc.) will help children with more challenging disabilities function appropriately in the community, interact with people appropriately and learn to communicate, if not to use language and interact with typical peers. Can Verbal Behavior Analysis (VBA) Help Children with Language Deficits?